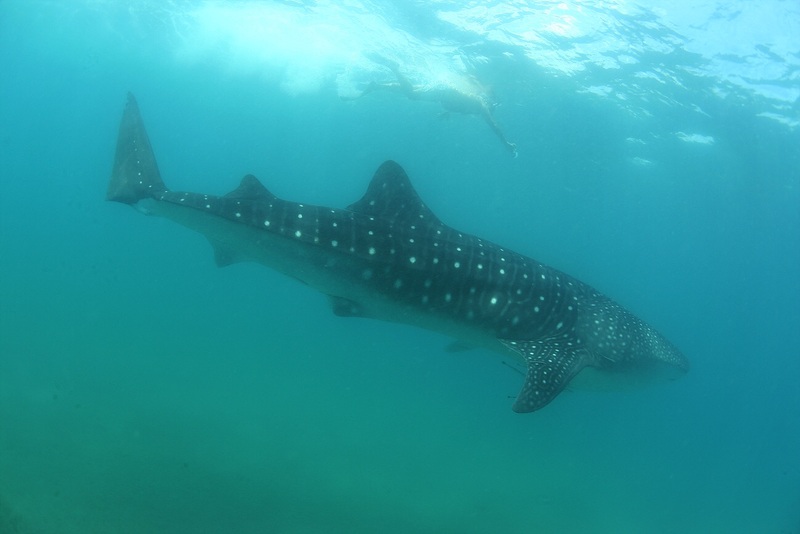 We saw and swam with Four whale sharks on Today. Some of guest saw PUTOL today as well. And we hope to say to all the whale sharks. Thank you for come back amd show up to us amd Happy new year!